Want to get a taste of a White Christmas in New York? 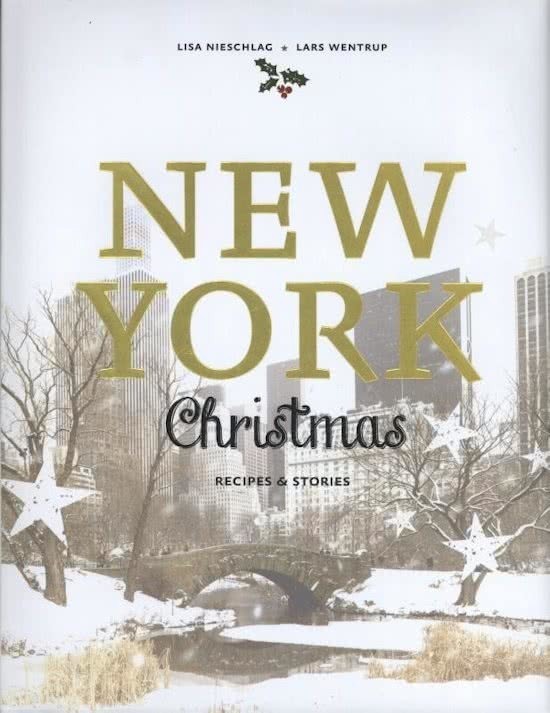 This cookbook offers some 170 pages with delicious recipes, wonderful stories and great pictures to get you in a Christmas in New York state of mind instantly. Take a look at the pictures of a snowy Central Park while your Blueberry Brownies are baking in the oven and imagine you are on your way with the coffee to go that you just got at a hip coffeeshop. This cookbook is a must for every home chef and New York City addict. 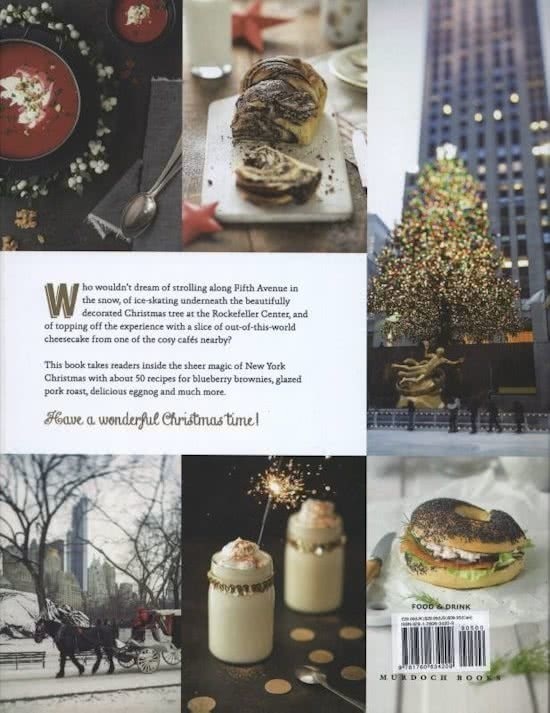 Order this beautiful book with recipes of the New York classic pies, cookies and delicious breakfasts written and styled by Lisa Nieschlag and Lars Wentrup here.